The Duchess of Sussex, Meghan Markle, is wearing a green silk shirt wort $99 and a leather pencil skirt by Hugo Boss. To complete her monochromatic look, she brought with her a satin bag by Gabriela Hearst. 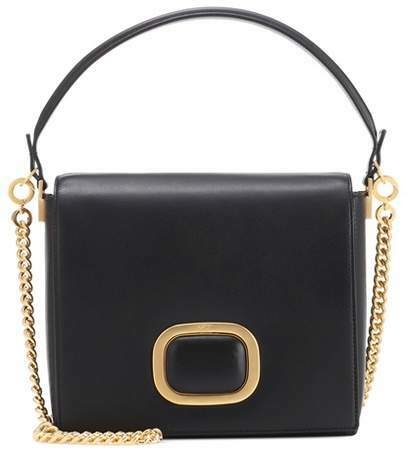 This Gabriela Hearst bag is a special bag with a cult following. The brand has been in the bag industry for only three years but it has already caught the attention of many celebrities. Being a philanthropist herself, Gabriela Hearts believes in sustainability--being eco-conscious and manufacturing their products with zero waste. We were not surprised why the Duchess is one of their clients. Kim Kardashian in a super tight pink dress, transparent pumps and statement sunglasses is not unusual. What is seemingly off in the picture is her Judith Leiber "Rainbow French Fries" minaudiere, not because she cannot afford it, but because it's the first time we've seen her carry a bag like that. 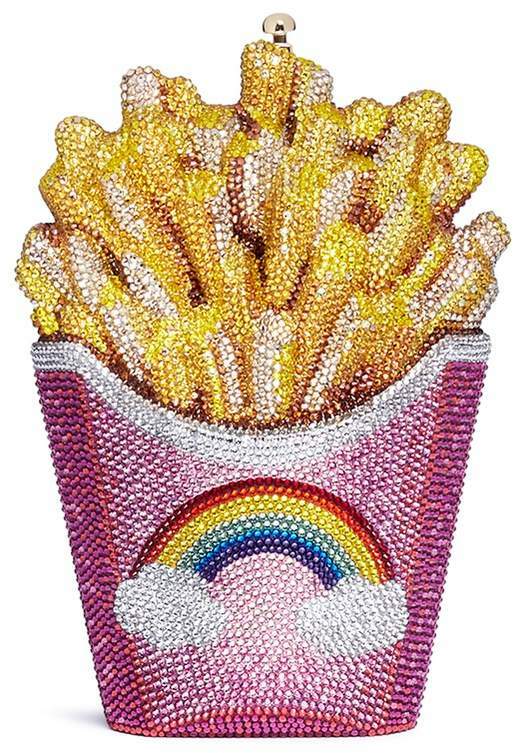 This Judith Leiber clutch costs a staggering $6,625 at Lane Crawford. 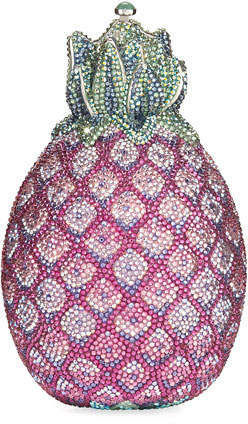 It is fully encrusted with different colored Austrian crystals. 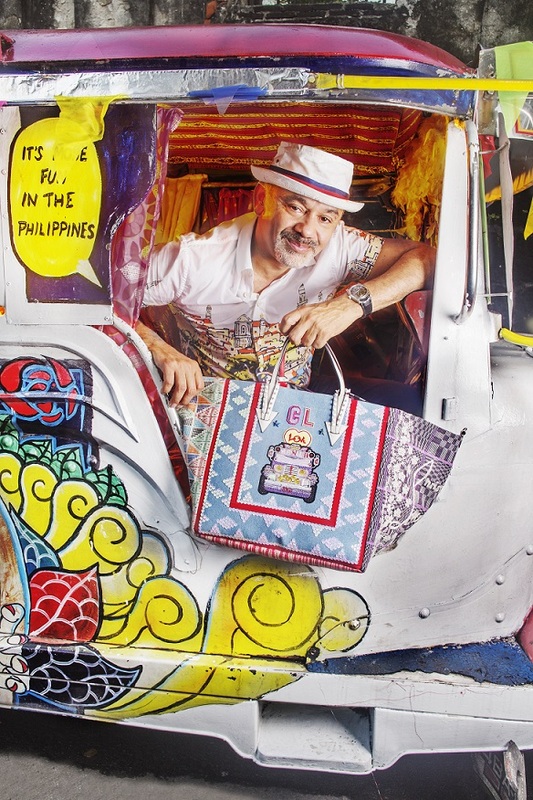 Since the famed bag designer passed away a couple of months ago, owning one of her designs is like having a museum piece in your closet.